The ownership of one of the city’s newest mixed-use complexes has changed. 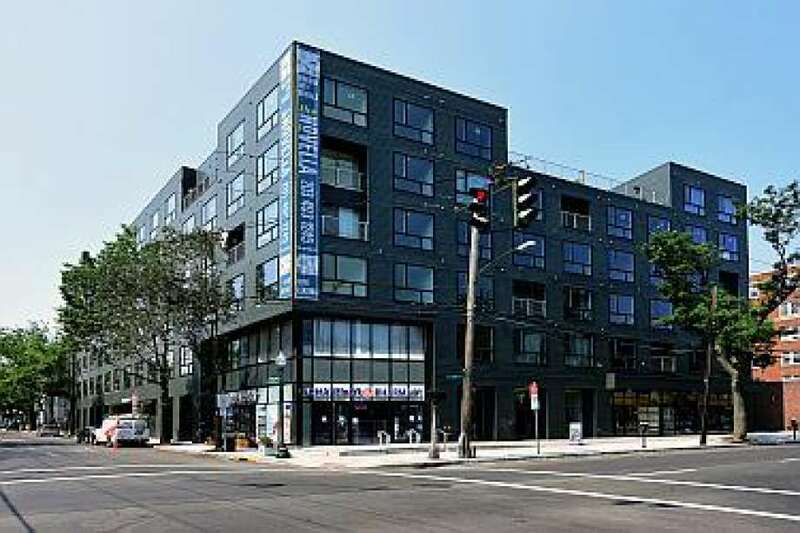 The Novella, which opened on the corner of Chapel and Howe streets in October 2015, has been sold for $39.6 million, officials with Institutional Property Advisors, the commercial real estate firm that brokered the deal, said Monday. The sale of the property comes just five months after after Fairfield County-based developer Randy Salvatore announced he was putting the property on the market. The property was purchased by a limited liability company, 1245 Chapel Street. A search of the Connecticut Secretary of State’s online directory of registered businesses lists 1245 Chapel Street LLC’s business address at the same location as Twining Properties, a New York City-based company. Twining Properties specializes in managing mixed-use properties located near transportation hubs along the Northeast Corridor from Washington, D.C. to Boston.